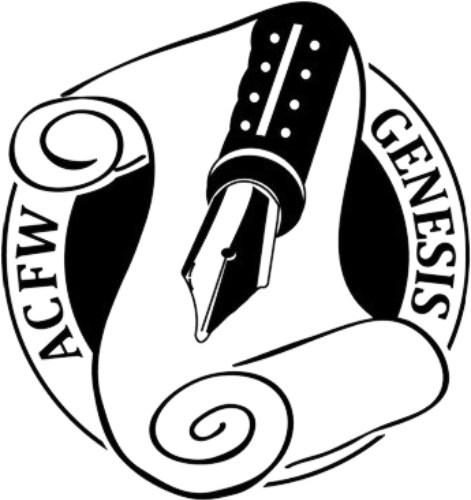 I am going to a writer’s conference on Aug. 22nd, and before then, I can send in a manuscript (up to 3500 words) for a critique. 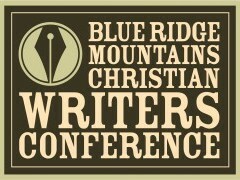 During the conference, we will meet with our assigned editor/agent/writer who will give us feedback on our manuscript. So my main focus this week has been to get my first couple of chapters really tightened up in order to send that in. I have finished edits on chapter 1 and am starting on edits for chapter 2 tonight. After that I will continue writing where I left off, in chapter 7. I am trying not to do too much editing/revising at this stage because I just need to keep going and get the story finished. I can go back and revise later, but if I try to revise as I go, I will get stuck and never move forward. This is something I have figured out about myself as a writer. I have a very strong inner editor. That will come in handy later, but for now, I have to tell her to be quiet and let me write! First drafts always stink anyway, so I can’t worry about that right now. Anyway, that’s where I am tonight. Prayer Request: Please pray for my revisions on chapter 2. And pray for the manuscript as I send it off to be critiqued. Pray that I will get some helpful feedback that will make my writing better.